The Respiratory Care Department at Boone Hospital Center constantly strives to provide excellent care to all customers throughout the hospital and ancillary areas. 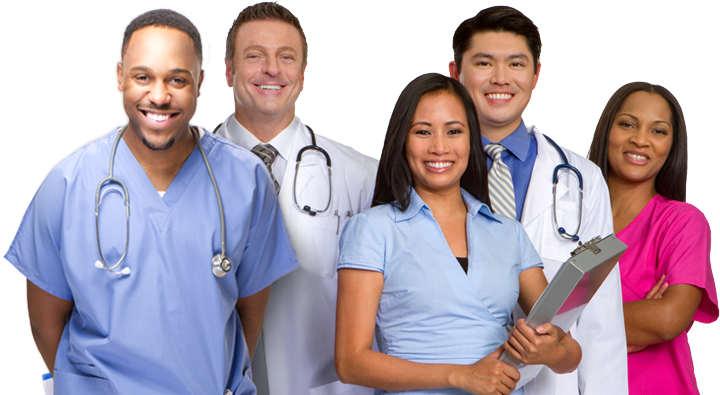 The team consists of highly trained, experienced, and licensed respiratory care practitioners. The respiratory care therapists provide care for neonates as well as elderly patients. This is achieved by using only the best equipment and technology, while applying evidence-based best practice therapies. Responsible for assisting in the management of daily administrative responsibilities and coordinating all therapeutic, diagnostic and assessment related responsibilities performed within the Respiratory Care department. Fulfills all requirements of the RRT. Assists with the operations of unit services and integration with other departments. Assists with researching, evaluating, selecting, and implementing systems which improve efficiency of work unit operations. Trains and orients new employees. Conducts initial assessment of competency during employee's department orientation.